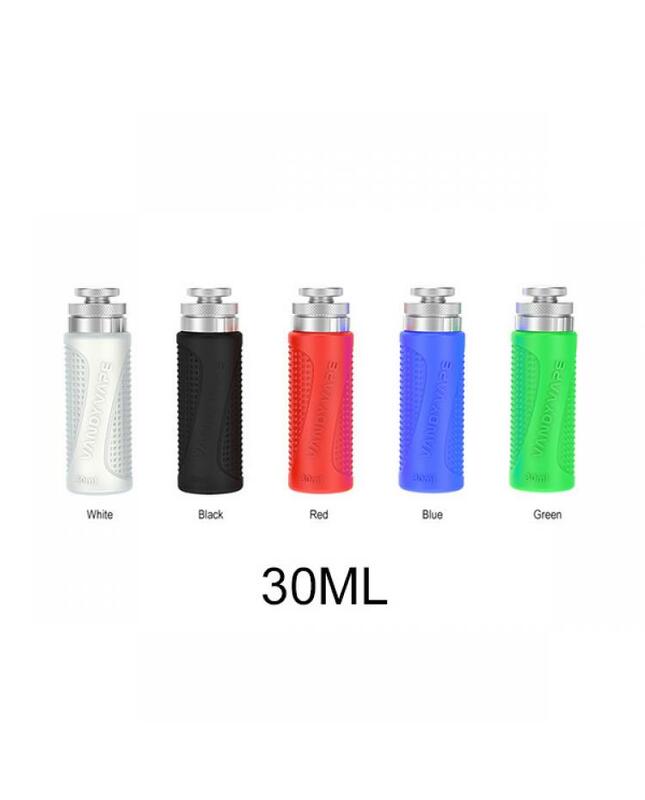 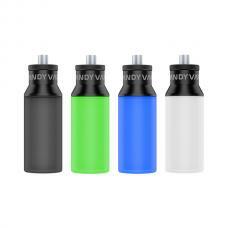 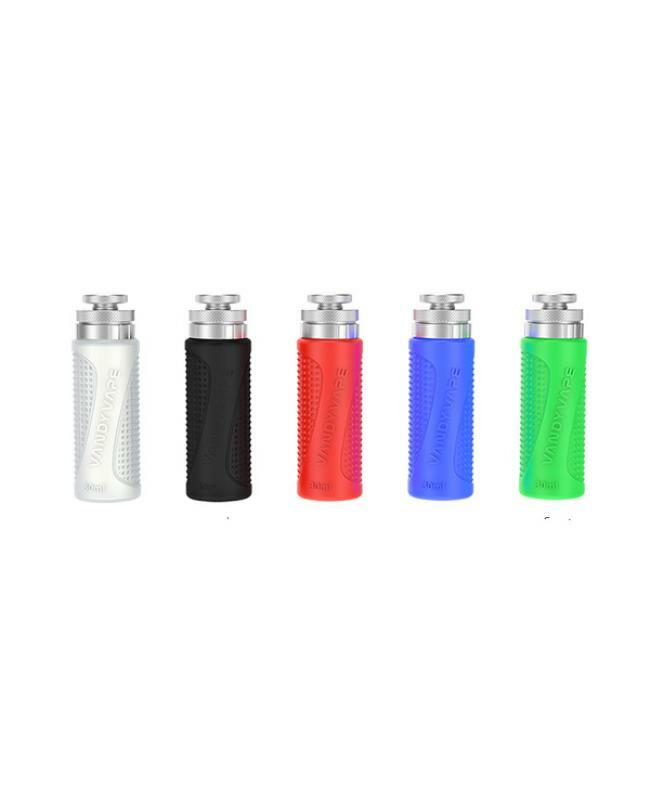 Vandy vape refill squonk bottles, made of high-quality food grade material, 5 colors available, this refill bottles with 510 thread that is easy to screw out the top cap and feed your squonk vape mods. 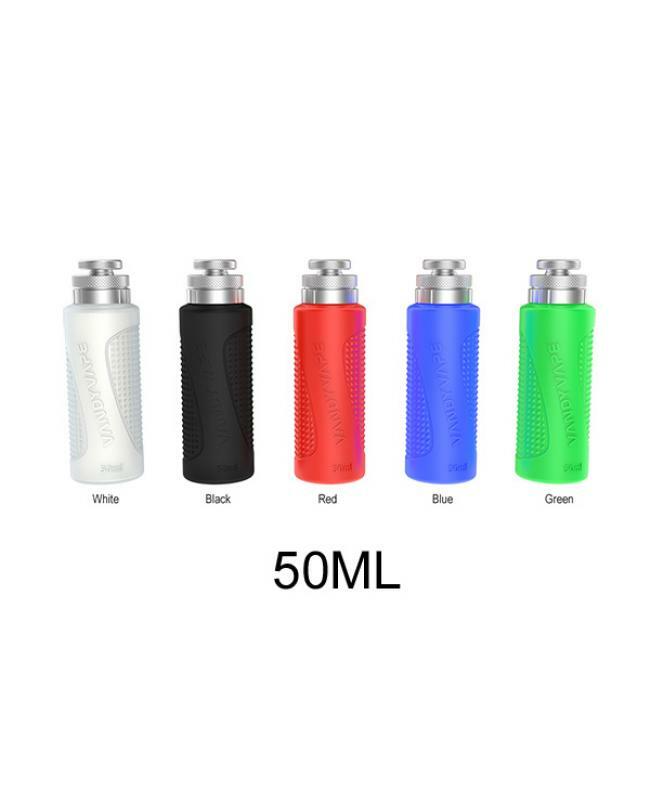 there are 30ml and 50ml e juice bottles available. 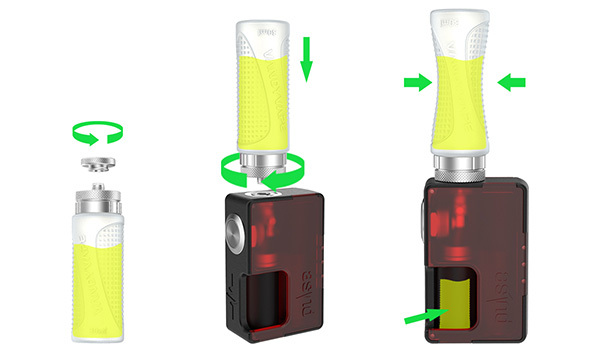 vapers can use it in the pulse BF squonk mod, pulse BF squonk kit, pulse BF 80W mod.